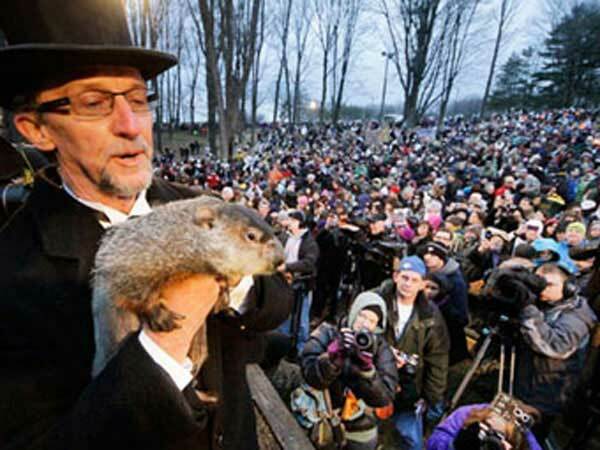 Punxsutawney Phil see's no shadow and Spring will come early. Groundhog Day for the year 2020 is celebrated/ observed on Sunday, February 2nd. Sunday, February 2nd is the 32 day of the 2020 calendar year with 9 months, 12 days until Groundhog Day 2020. When is Groundhog Day 2020? When is Groundhog Day 2021? When is Groundhog Day 2022?